Grand opening to new integrated from. Sport equipment Supplier more than 30 years to be a trip or tour services provider. That means some thing ? One is all the service carefully design in the right way in maximum fun you going to get for each toys we serve you. U Safe Start to present to gorverment beach safety project last week. Hold new Kart with free energy resorces to enjoin sand sea wind & speed. 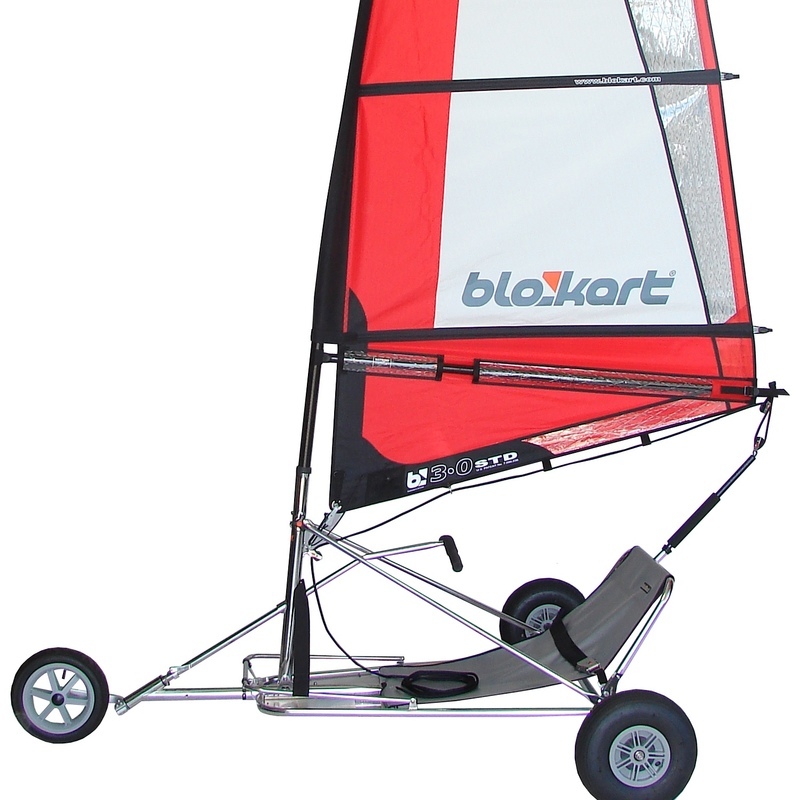 BloKart is the one. Jetsurf's Korea him is champ and his team.Come to check the Race track in Pattaya. Be ready on 1-2 Dec 2018 first race in Thailand's Jetsurf.